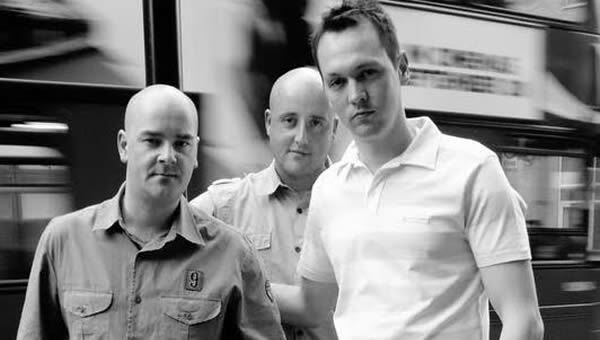 From Norwich in the UK the award winning “Bassmonkeys” – aka Dale Askew, Scott Stoddart & Mike Chenery – have firmly established themselves as one of the worlds top dance/pop production teams and DJing acts. Having worked with some of the best vocalists around the guys have had their music featured in TV adverts and on numerous top selling compilations the world over. Two of their recent productions became national chart hits in Bulgaria (#2) and the Philippines (#1). Bassmonkeys are equally at home producing club anthems and pop music alike, and they often find themselves straddling both worlds as they create club hits that work their way onto radio, such as the Radio 1 and Kiss FM Tune of the Week ‘Get Busy’ (signed to Italian label Ego records). The Bassmonkeys are also respected for their more laid back Ibiza-esq tracks such as the blissed out ‘Another Valentine’, and their disco-tinged anthems such as ‘The Answer’ (Fierce Angel). Dale Askew & Scott Stoddart are the main producers for Bassmonkeys, both gifted sound engineers that have honed their skills over many taking influence from many genres along the way. Mike Chenery is a respected international club DJ, touring with Bassmonkeys as they tear up dance floors the world over with their funky uplifting DJ sets. Last year saw the Bassmonkeys not only play all over the UK, but also tour Australia, Japan, the Philippines, Hong Kong & Finland to name just a few, with events in Russia, America & Brazil already being planned for 2013. Constantly in demand on both production and DJing fronts, as well running an award winning bi-monthy Podcast and working behind the scenes on a number of high-profile mainstream artists projects, it looks set to be another very busy year for the Bassmonkeys.